Dinosaurs can be pretty fascinating for many people, especially children. And why not? Because the great beasts are the most successful land animals that have ever existed, and some of the most diverse. They can be as small as the size of a thimble , yet, there are some that are big and weighs over 100 tons. Some were small and quick and feathery, others so well armoured with weaponry that would make any predator think twice before attacking. They might have been said to have gone extinct, but they actually still rule both the skies above and the swamps, because do you know, birds and crocodiles are dinosaurs...?! The September school holidays are around the corner and well, kids and their parents will be fascinate and amazed to find that eCurve will be transforming its Centre Atrium into an awe-inspiring dinosaur habitat, so that visitors to eCurve will get the chance to get up close and personal with their favourite dinosaurs. Themed Back to Jurassic, shoppers can catch this epic setting from September 16 to October 4, 2015. 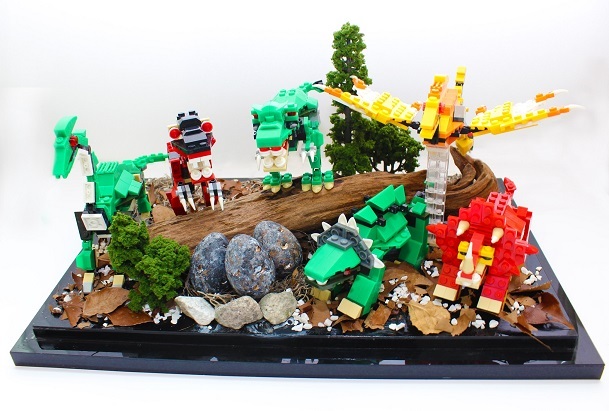 Kids will be able to enjoy a thrillingly immersive atmosphere, complete with exotic flora and of course, have access to rides on three large dinosaurs! 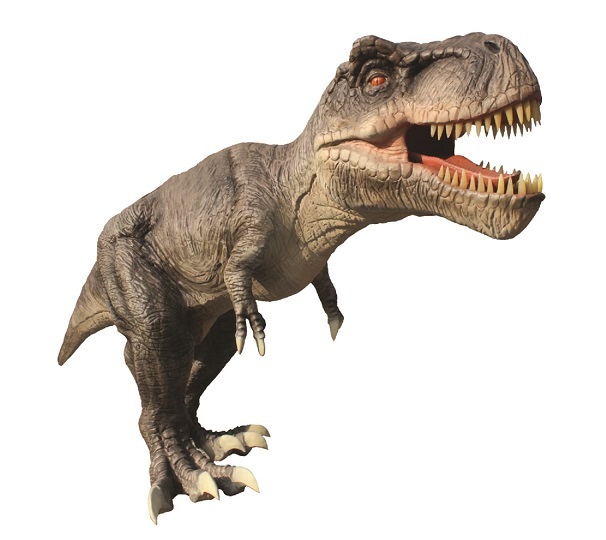 With moving heads and claws, blinking eyes, as well as lifelike roars all adding up to an experience kids will certainly remember, the rides are made up of Tyrannosaurus, Triceratops and Carnotaurus dinosaur replicas that each stand at almost 5 feet high and 13 feet long. Be sure to also catch the interactive dinosaur mascot that will be roaming around eCurve to give shoppers a little teaser of what is happening at the Centre Atrium. If you are interested in bringing home your own piece of the prehistoric era, there will be various memorabilia, figurines, apparel and more being sold at the merchandise corner at the Centre Atrium. Do not forget to redeem your Special Dino – Egg Surprise that can be redeemable exclusively on Saturdays, Sundays and Public Holidays throughout the campaign period, by shoppers who spend RM200 and above in a maximum of two receipts!! Well, there you have it, you should know where to bring the kiddies now during the upcoming school holidays!! Want to know more about the Back to Jurassic campaign? Be sure to visit www.ecurve.my or eCurve’s Facebook page at www.facebook.com/eCurveMall.